NEWS: Gibraltar contemplates joining the EU’s borderless Schengen Zone to escape long frontier queues. 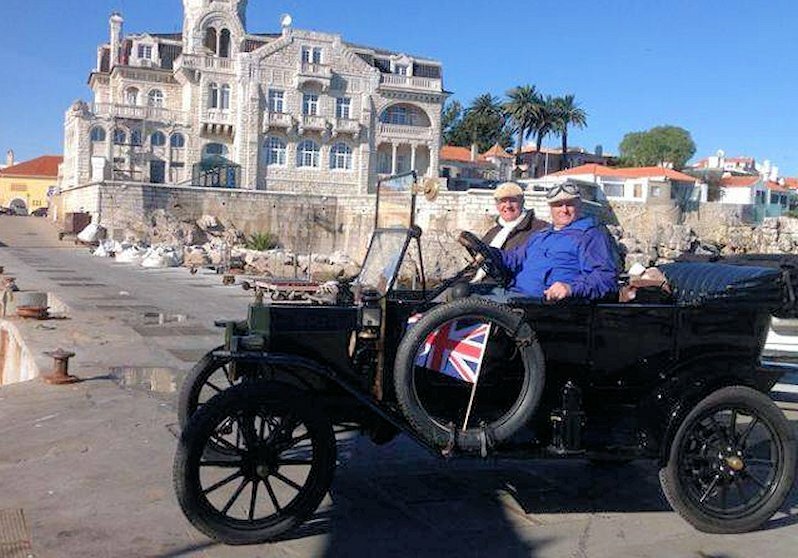 An original Model T is due to start a charity run from Lisbon to Lincoln. GPS will still work in Russia after 1 June, apparently. Telling social media contacts the location of speed cameras can earn a hefty fine in Switzerland. Dartford Crossing closures go on for the rest for the month. Dutch truckers hold another motorway go-slow today while the future of the French Ecotaxe truck tolls is still very much undecided. GIBRALTAR QUEUE WATCH: 1h30 delay at the Spanish frontier at lunchtime. An application by Gibraltar to join the Schengen Zone would likely fail said an expert today. Earlier this month the Chief Minister of the British Overseas Territory, Fabian Picardo, announced a consultation on whether Gibraltar should join the border-free area in an effort to tackle the often hours long delays at the Spanish frontier. There are already parts of Schengen countries which are not part of the Schengen Zone. However, Steve Peers, Professor of EU law at the University of Essex told @DriveEurope today it would be difficult for Gibraltar to join without the rest of the UK. However, it seems a bid by Gibraltar to join Schengen would have the support of the British government. As well as the consultation announcement being made in the presence of the UK Chief Secretary to the Treasury Danny Alexander, Mr Picardo said the British government has already indicated it would be ‘willing to consider and analyse any proposed change of status in these areas with Gibraltar’. Update 15 May: ‘Spain has finally confirmed plans to improve traffic flow into Gibraltar’ says today’s Olive Press. The €5m plan to remodel the car lanes across the border should be finished by the end of 2014. Today is the final day of the European Commission’s six month deadline to improve border flow. The UK Foreign Office later said it was ‘deeply concerned by the delay by the authorities in Spain in responding to the European Commission’s recommendations’. 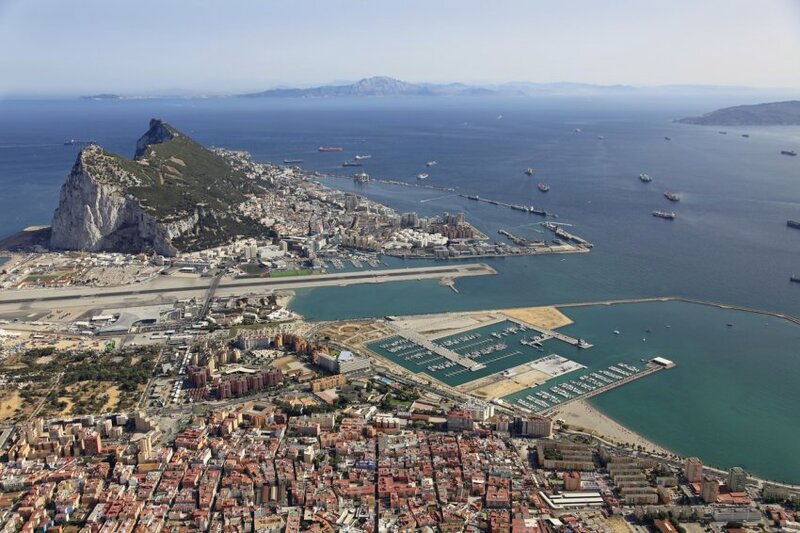 Update 16 May: in a letter to the European Commission, as reported by Gibraltar’s GBC News, Spain says that because tobacco smuggling across the border has worsened it has no choice under its EU external border obligations but to intensify border checks. Lisbon-Lincoln: three men will drive this almost entirely original Ford Model T – just the brakes have been modified – on an historic route from Lisbon to Lincoln, for charity, starting next week. The trio are hoping to raise £10,000 for Prostate Cancer UK by driving 2,000km via sites important to The Treaty of Windsor, a marriage alliance between Philippa, the daughter of John of Gaunt and King Joao I of Portugal in 1387. The treaty still exists making Portugal England’s oldest ally. See www. justgiving.com/ Model-T-Drive for more. roundup: RUSSIA. GPS will still work in Russia after the threatened cut off on 1 June says Radio Free Europe. The ‘reference stations’ on Russian territory are only used for accuracies of centimeters. Meanwhile the satellites will still send a general signal. SWITZERLAND. Broadcasting the location of a speed camera on Facebook earned one Zurich woman a 1000CHF fine says thelocal.ch. Police say they regularly trawl social media for warnings about cameras. ‘Broadcasting’ is messaging more than 50 people. DARTFORD CROSSING. Overnight closures to install new remote payment gantries start tonight and continue for the rest of the month. See this day by day run down from Kent Online. HOLLAND. Truckers protesting about low wages and ‘social dumping’ from Eastern Europe held a go-slow on the A58 between Breda and Tilburg this morning. The disruption was minimal but is one of a number of similar protests in recent months. FRANCE. Ecotaxe truck tolls should still be implemented but with free mileage allowances for certain industries like farming says a parliamentary report today. The govt reportedly wants to scrap the system entirely. A final decision on the scheme’s future is due early next month.